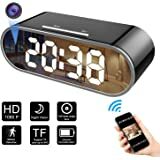 Sold by Epicord-Crystal Sport and Fulfilled by Amazon. Gift-wrap available. 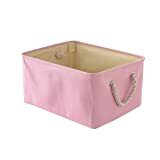 Alumium Handle With Soft Grip: Durable and comfortable for easy to carry Laundry Basket. Material: Double layer 600d oxford fabric with PE coating inside for waterproof. 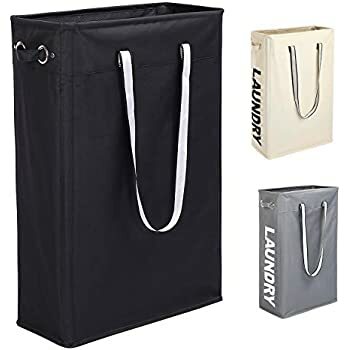 Dimensions: 15”(L) x 15”(W) x 28”(H) (includes handle) Laundry Bag, large capacity. 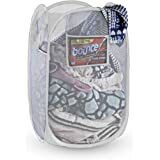 Folding Feature: Collapsible Laundry Basket perfect for closet, table and office for toys, books, CDs, clothes, underwear storage. Tips: Do not use washing machine to clean the Clothes Hamper, it will cause coating damage. Epicord is a professional team that produces Laundry Baskets, and we advocate tailor-made for our customers. 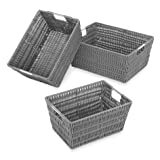 Epicord has been engaged in Laundry Baskets for more years, we will offer the best product and service at any time. 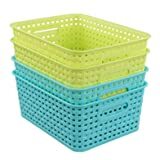 Epicord Laundry Baskets with high quality and classic fashion design combine practical and beautiful advantages. 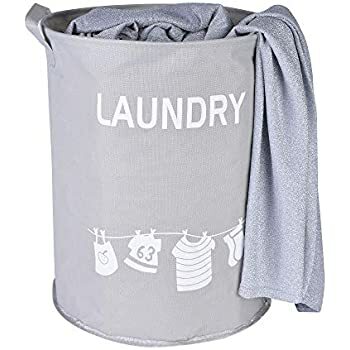 Why Choose Epicord Laundry Baskets? 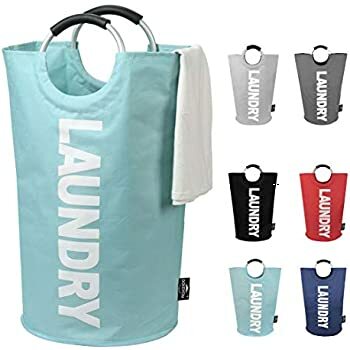 ● Collapsible and versatile design makes portable to carry the Laundry Basket. 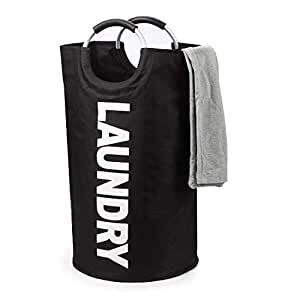 ● Our Clothes Hamper has a large holding capacity to accommodate your laundry. 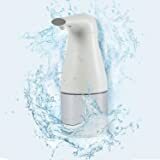 ● Aluminum alloy handle with soft grip provide durable and comfortable. 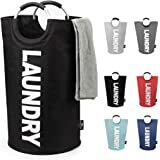 ● Laundry Bag with a Foldable design makes practical for all places and easy to store. ● PE coating lining in the bottom provide Waterproof, moistureproof and dustproof. ● Double layer 600D Oxford fabric make strong enough to stand its own when empty. Care Instructions: Do not use abrasive cleaner and washing machine to clean the Collapsible Laundry Basket, it will damage the PE coating. 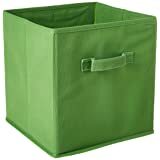 Size Reference: 15”(L) x 15”(W) x 28”(H) (includes handle) Hampers for Laundry. 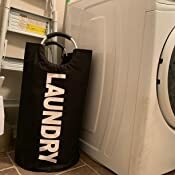 Most situations use: Laundry Basket perfect for closet, table, college dorms, campers, apartments, hotel stay, baby nurseries, utility room office for toys, books, CDs, clothes, underwear storage. Epicord firmly believe that the fashionable design, high-quality material will make you enjoy the best shopping experience! I bought the black one. The color is perfect, very sturdy and perfect for my needs. 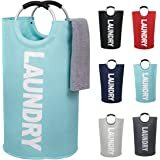 Handles make it great for traveling to the washing machine and back without dropping laundry. Highly recommend. 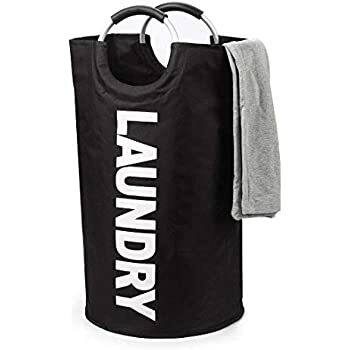 This basket is very cute and can fit a lot of laundry! 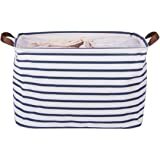 It's pretty strong, so you can carry heavy loads of cloth and the handles makes it supper easy to move around. 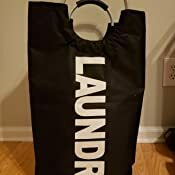 Perfect size for a personal laundry basket. 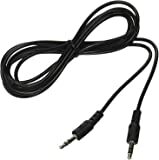 Very durable and sturdy. 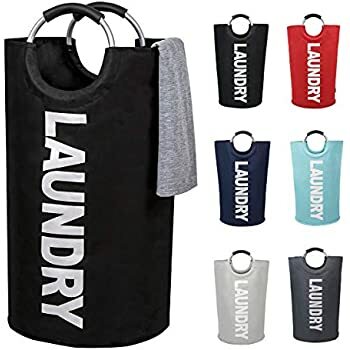 The handle is very useful to help carry around the laundry. Large enough for our needs. 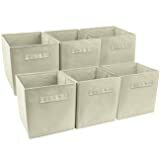 I like the fact that this collapses in order to be put away when not in use but at the same time structured well enough to remain upright when in use. However, honestly, the main thing that I liked about this hamper is that it is a lot less boring looking than our old one. I like that it is modern looking but yet stylish too. I love this foldable fabric laundry hamper, it is perfect size for me and my weeks worth of dirty laundry. Is nice and tall, taking up less space then my old plastic basket. Has large comfortable carry handles and is made of some sturdy material, seems like it should last.